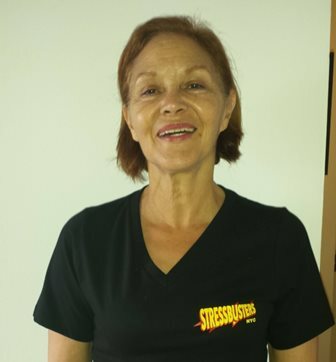 ​Stressbusters NYC is one of the few regional massage therapy companies that carefully screens and hand-picks professional, strong, and knowledgeable massage therapists with great personalities. 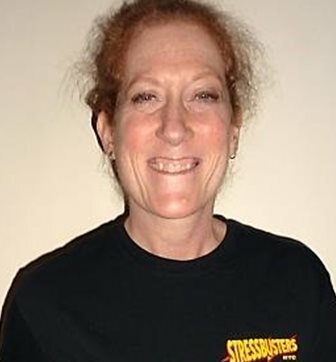 Stressbusters NYC therapists are diverse, are carefully screened, and are known for their expert therapeutic work. And all Stressbusters NYC therapists are state licensed and insured. ​Our founders care about you and the needs of your company and your ultimate experience with us. 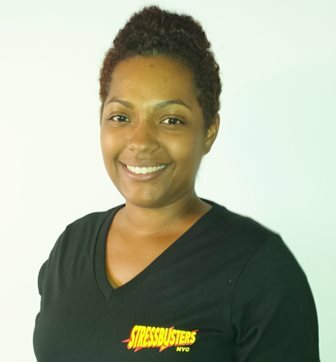 The Stressbusters NYC founders are comprised of a panel of experts in the fields of massage therapy and personal training/ body mechanics. We're always looking for superheroes to join our team. If you're a qualified LMT, please drop us a note at our Contact Page and we'll get in touch with you! All of our Superhero Stressbusters are licensed, insured, professional and experienced! All of our Stressbusters are insightful, reliable, and personable. We pride ourselves on the diversity of our therapists and sharing their individual unique superpowers! Hover over a superhero image to reveal their name and superpower! Superpowers: Christina brings calmness and clarity to the body and mind. 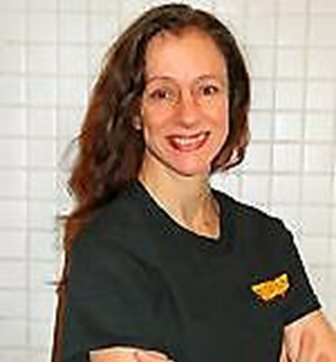 Super Strengths: Modalities include Swedish massage, deep tissue, sports massage and myofascial techniques. Superpowers: With laser-focused fingers, Fang zeros in on fatigue and always wins the war. 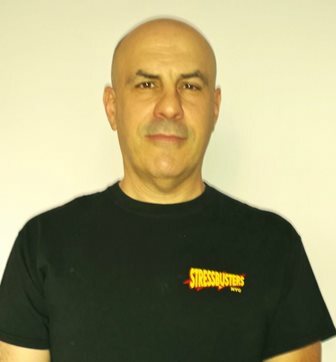 Super Strengths: Specializes in Deep Tissue, Sports, Chinese Acupressure, Zen Shiatsu, Myofascial Release and Muscle Energy Techniques. Superpowers: Former Dancer that deems dramatic results Super Strength: 20 years experience and enjoys sharing this passion with others. Her Hunter education in anthropology and dance greatly influences her bodywork. Superpowers: Ilia has lightning energetic hands with gentle thunder. 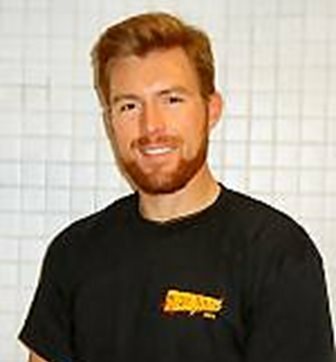 Super Strengths: Physical Therapy apprentice for post-surgery injuries besides being a compassionate health aide for the elderly. 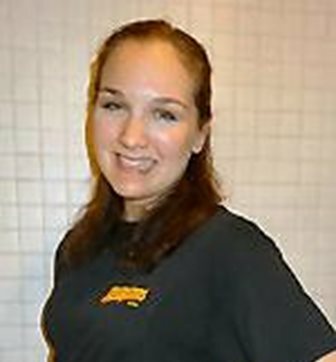 Knowledgeable in all massage modalities. Superpowers: Provides healing, calming and positive energy massages by fighting clients’ fatigue with her natural tranquility. Super Strength: LMT since 1995. 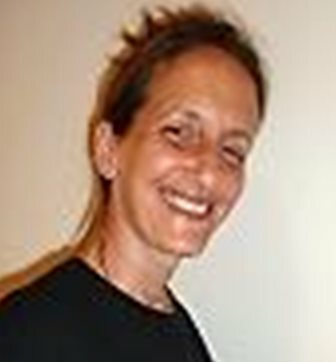 She specializes in Esalen Massage (a slow gentle energetic technique from the Esalen Institute in CA) as well as myofascial release, reflexology, pre-natal massage and aromatherapy. Superpowers: “Search and destroy fingers” for stress, leaving the client clear-headed and rejuvenated. Super Strengths: Deep Tissue Massage, Trigger Point, Myofascial Techniques, Reflexology and Sports Massage. 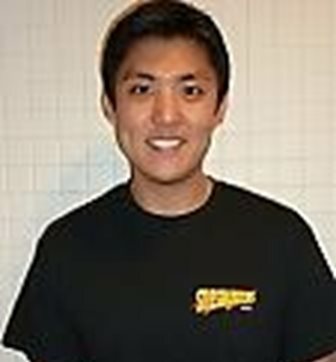 Jonathan helps his clients identify and eliminate muscular problems. 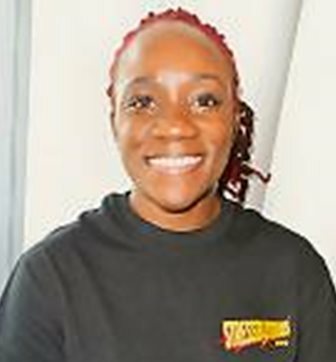 Superpowers: As an experienced athlete, Kenisha’s work is customized to “kick” those knotty culprits to the curb. Super Strengths: Swedish Massage, Clinical Therapeutic Massage and 5-Element Shiatsu. Her precise, goal oriented and fluid work is applauded by many Stressbusters’ clients. Superpowers: Finding the source of the villain and fighting it with different massage techniques. Super Strengths: Stress relief, pain management and surgical recovery with Swedish/Deep tissue Massage, Manual Lymphatic Drainage, Massage for Cancer patients and Reiki. Superpowers: Soaring strength with a down-to-earth personality that centers and grounds your being. 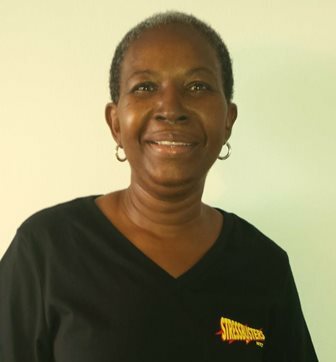 Super Strengths: 25 years of professional massage experience. All modalities but he’s the expert at Deep Tissue and Medical Massage. Superpowers: Super sweet, calming energy which balances out the body and soul! 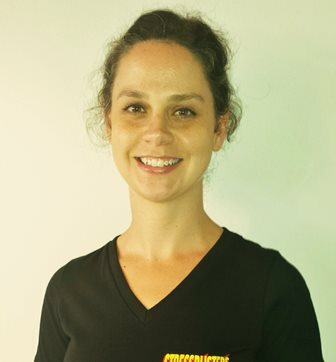 Super Strengths: Swedish, Deep Tissue, Pre/Post Natal, Infant Massage, Oncology and Mastectomy Medical Massage. Superpowers: With her trigger point techniques, this Reiki master slices through pain until it disappears leaving you weightless and grateful. Super Strengths: Specializes in deep tissue, neuromuscular, trigger point and body issues such as chronic neck and back pain, frozen shoulders and stress relief. Superpowers: She offers (on request) yoga breathing techniques and postures with massage to unblock pathways and breath fire back into your being. Super Strengths: Modalities include Swedish, deep tissue, shiatsu, pressure points, Thai yoga massage, prenatal and medical. Superpowers: Sees things from an elevated perspective and helps clients “float through the stress.” Super Strengths: Swedish, deep tissue, sports, reflexology and shiatsu massage. Superpowers: Captain Tom runs the ship, steering your misaligned muscles and spirit in the right direction and into calmer waters. 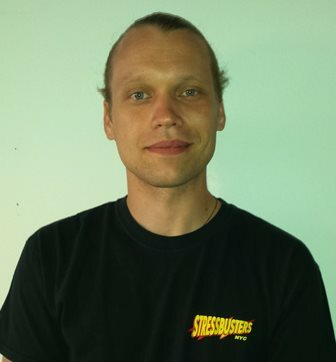 Super Strengths: Deep Tissue, Swedish, Sports and Chiropractic Massage. 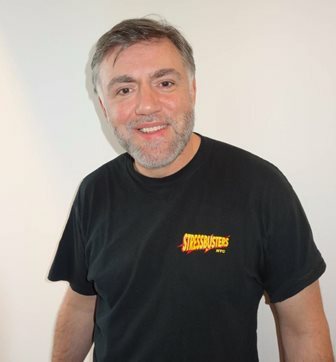 With over a decade of experience, Tom’s technique is warm and therapeutic.